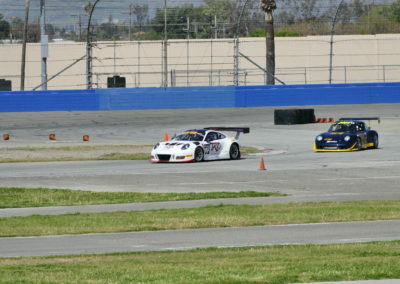 Another successful weekend at the track. 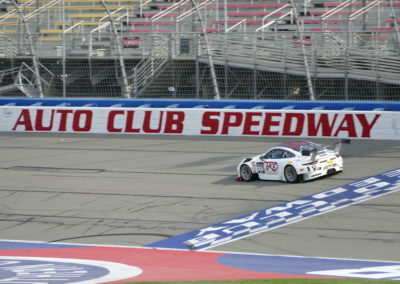 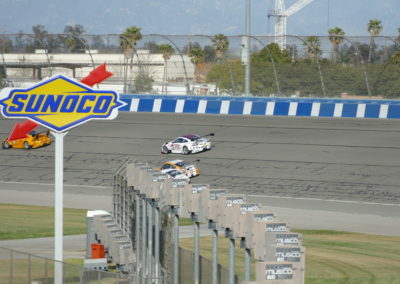 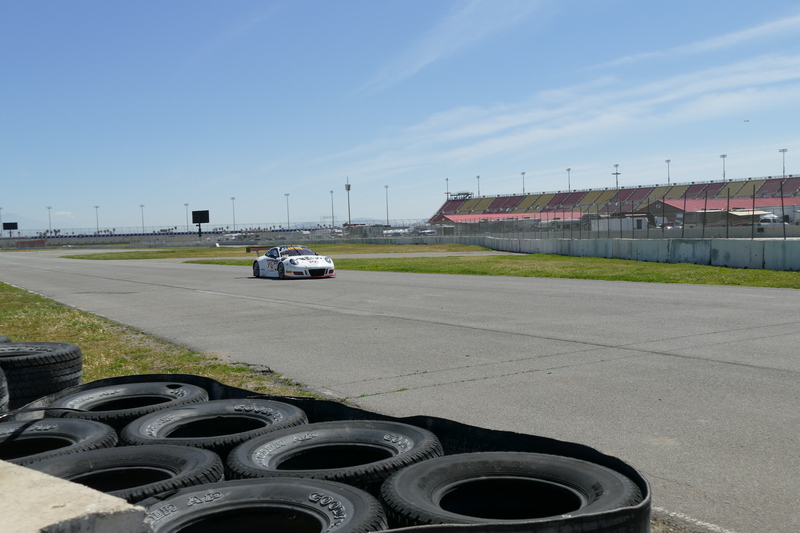 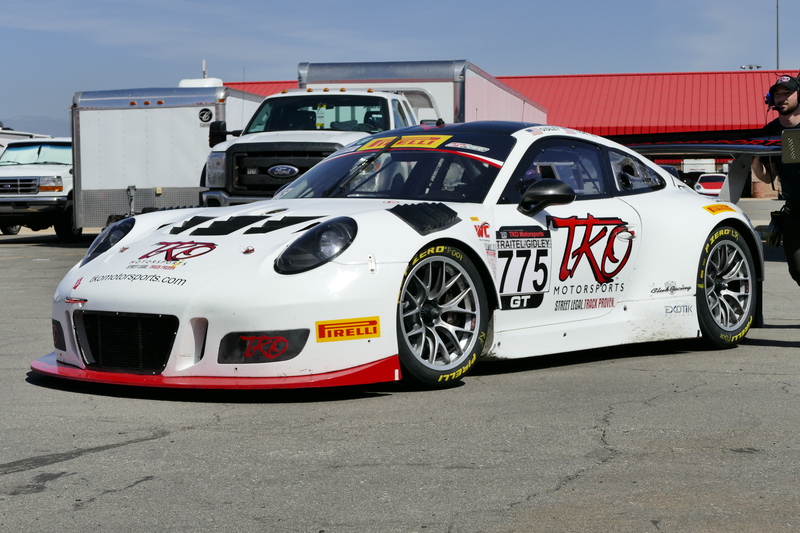 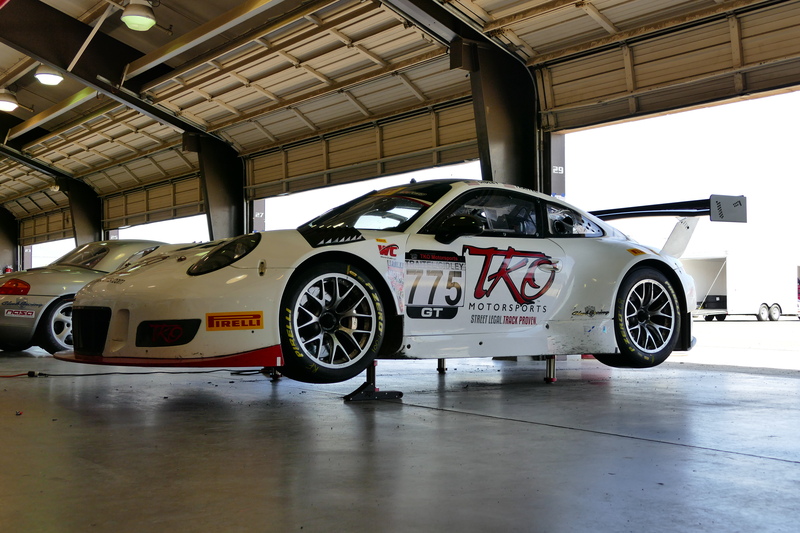 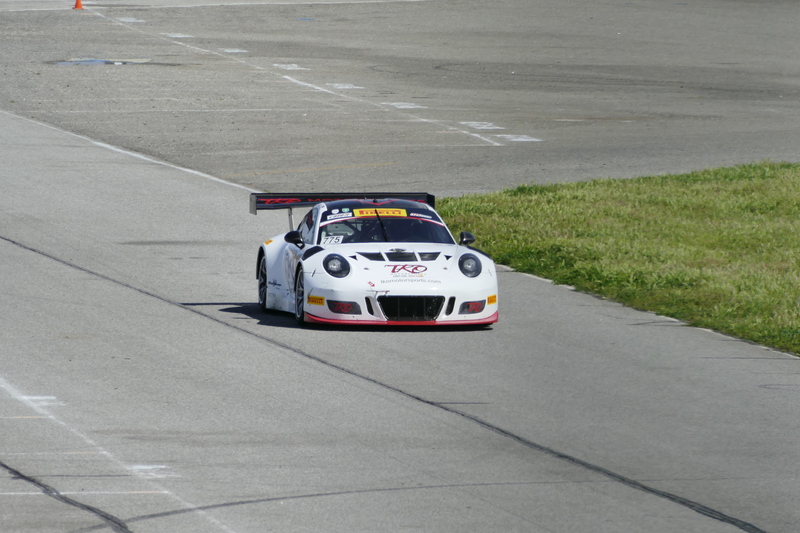 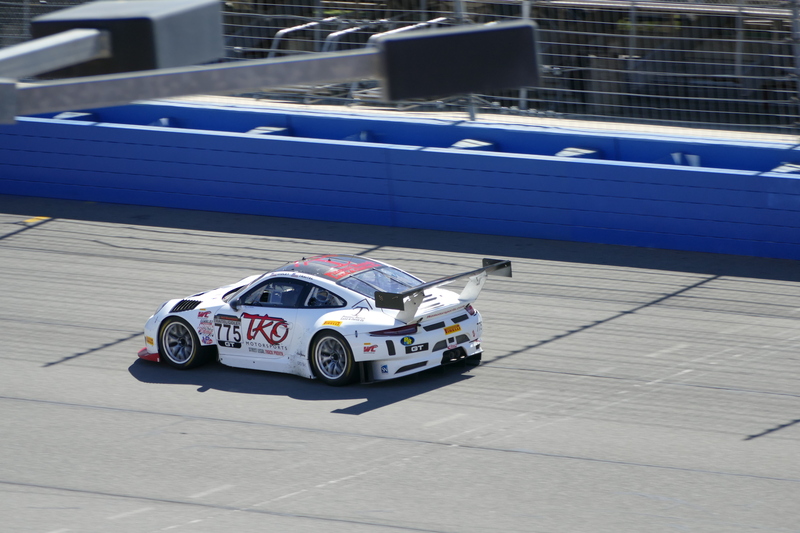 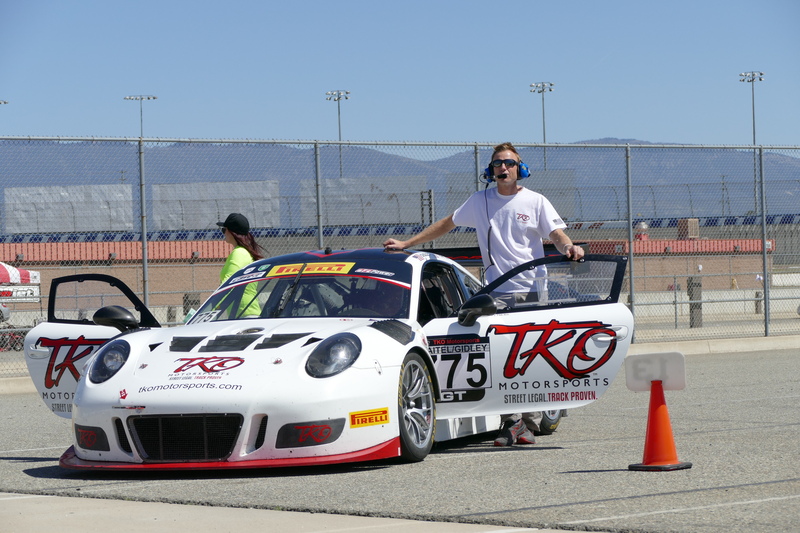 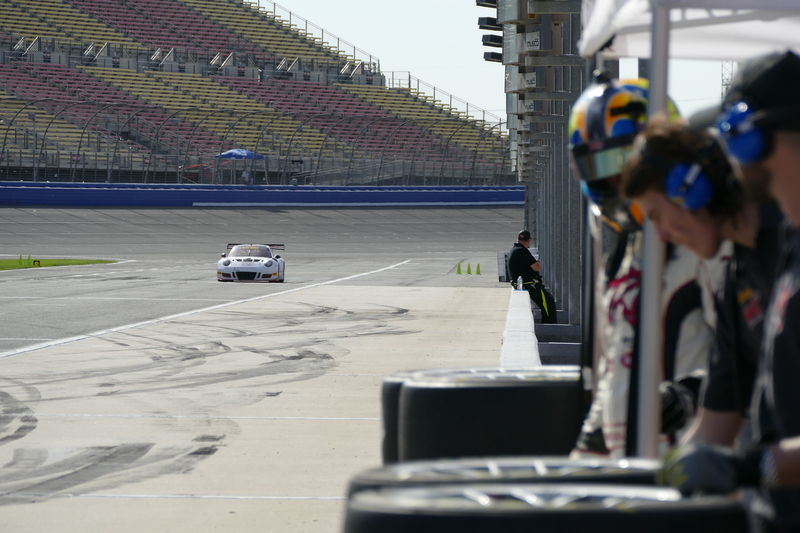 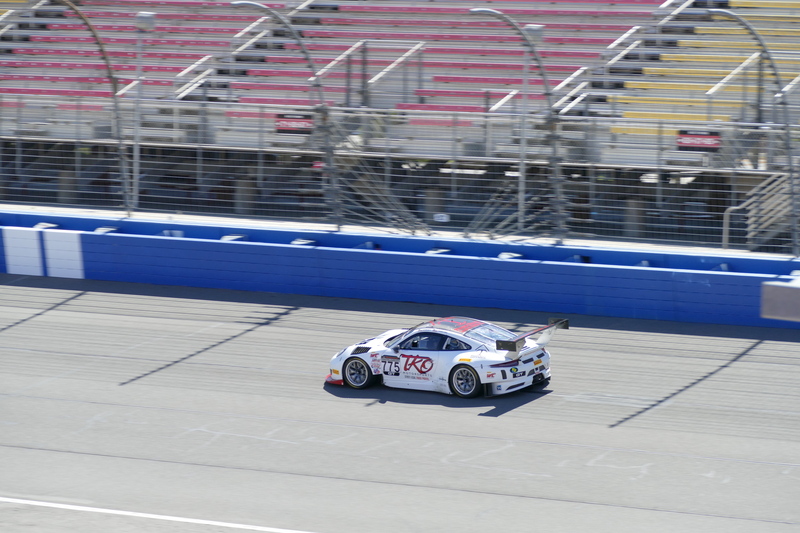 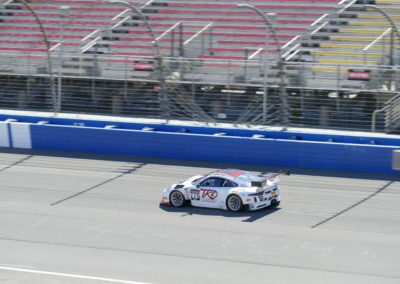 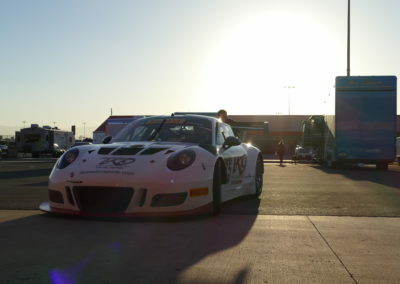 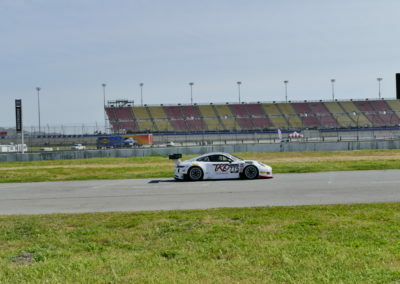 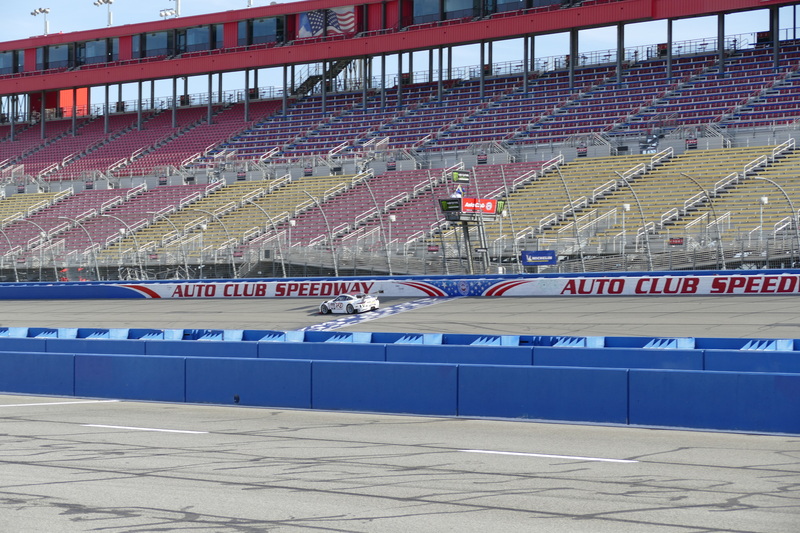 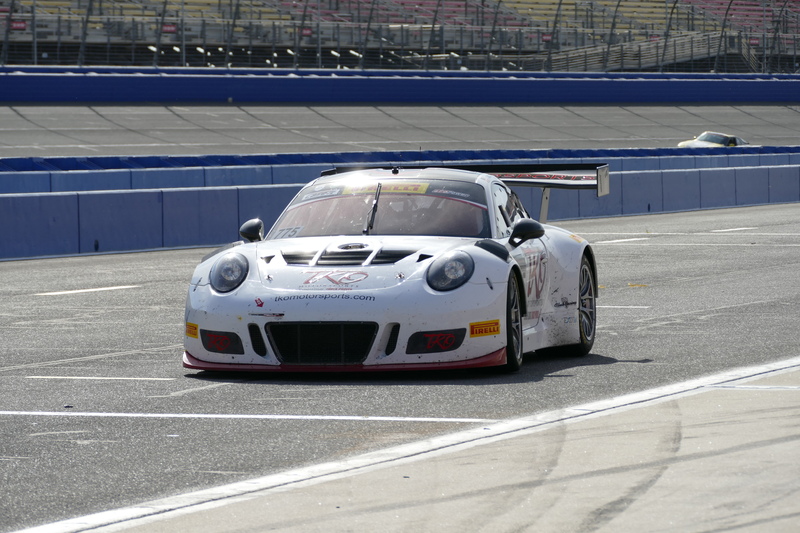 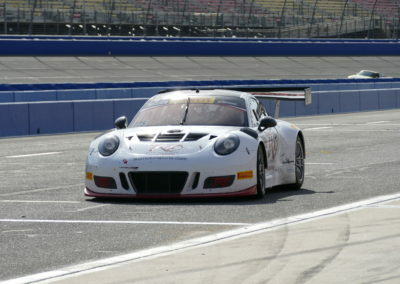 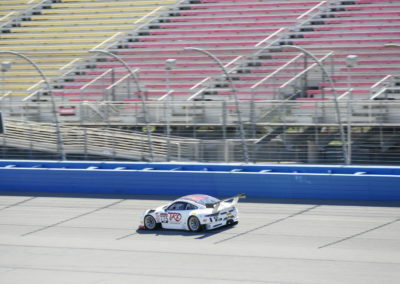 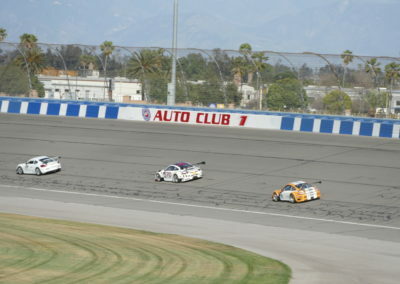 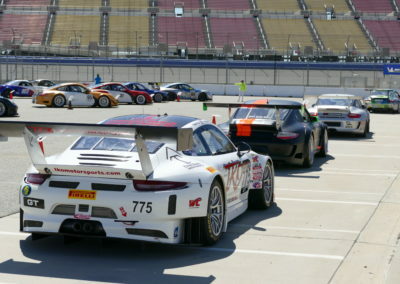 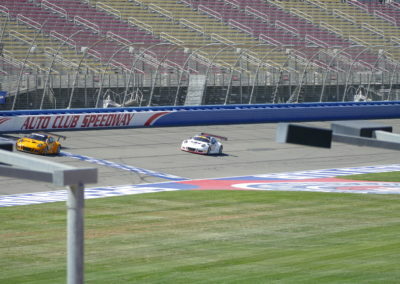 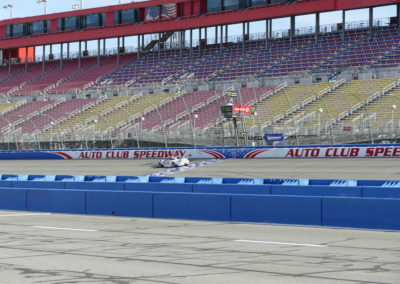 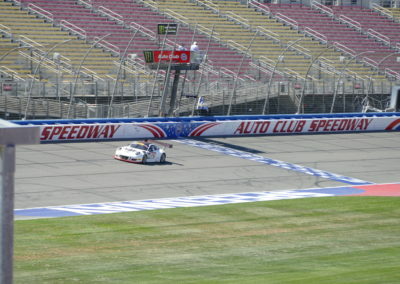 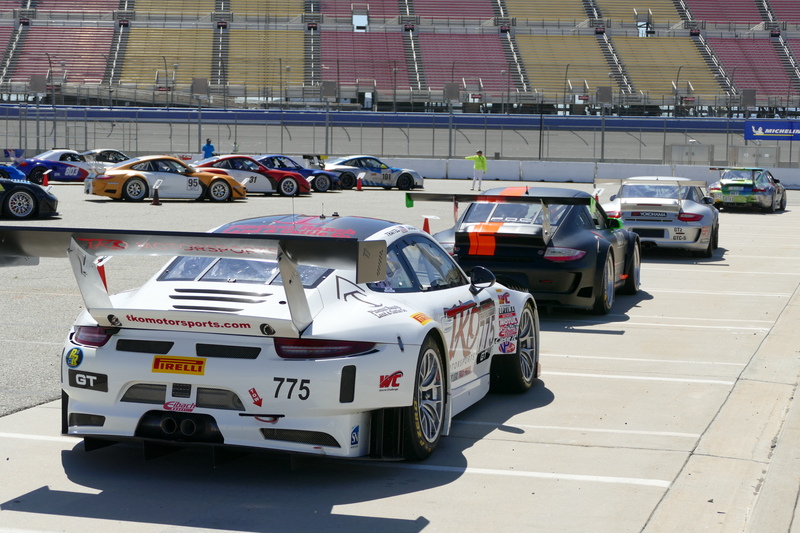 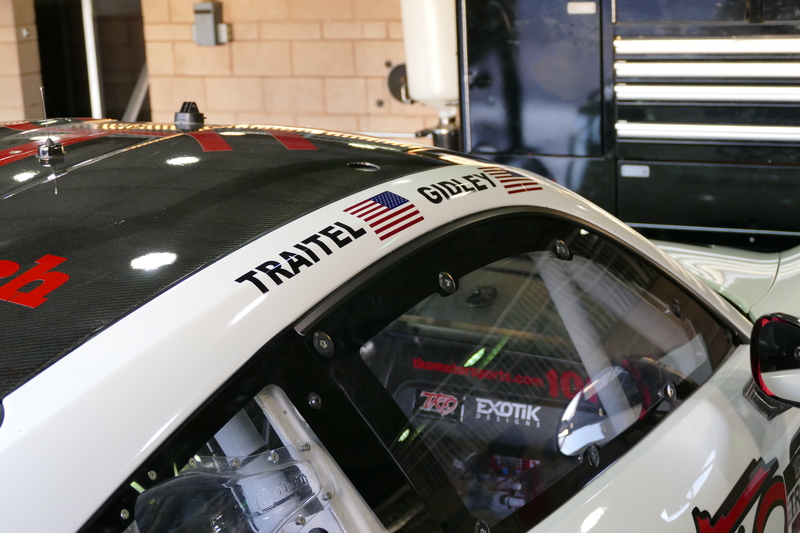 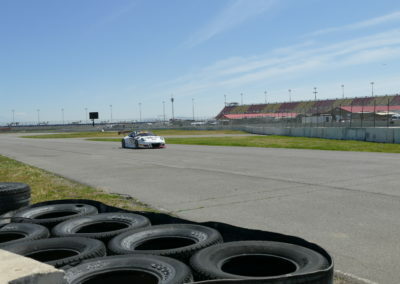 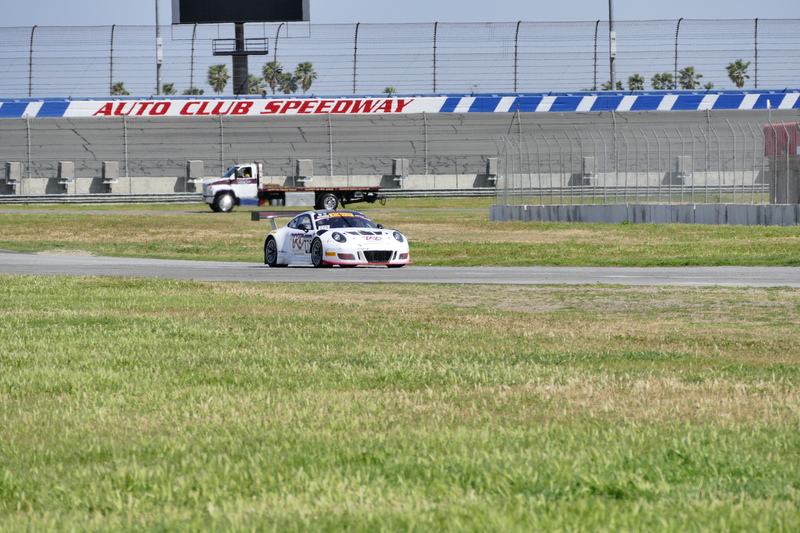 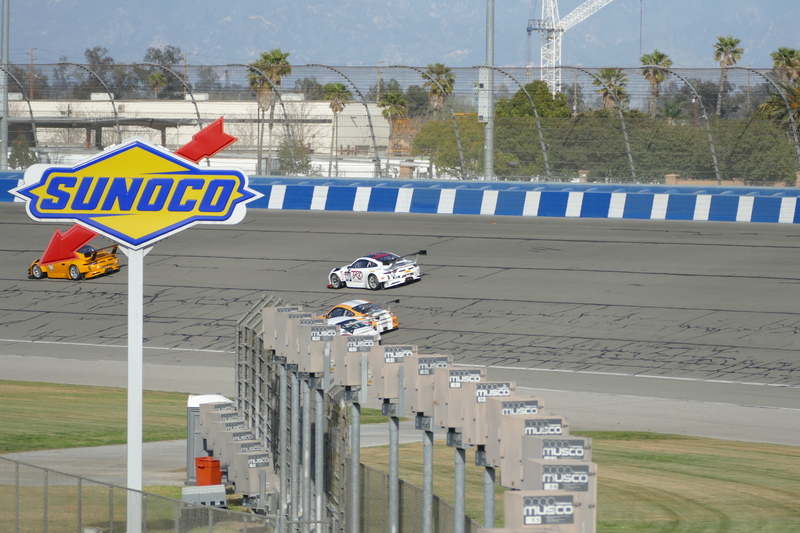 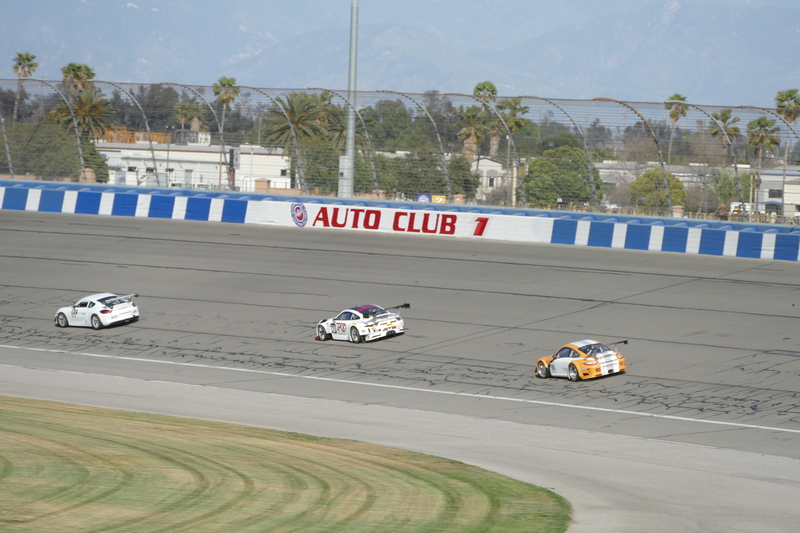 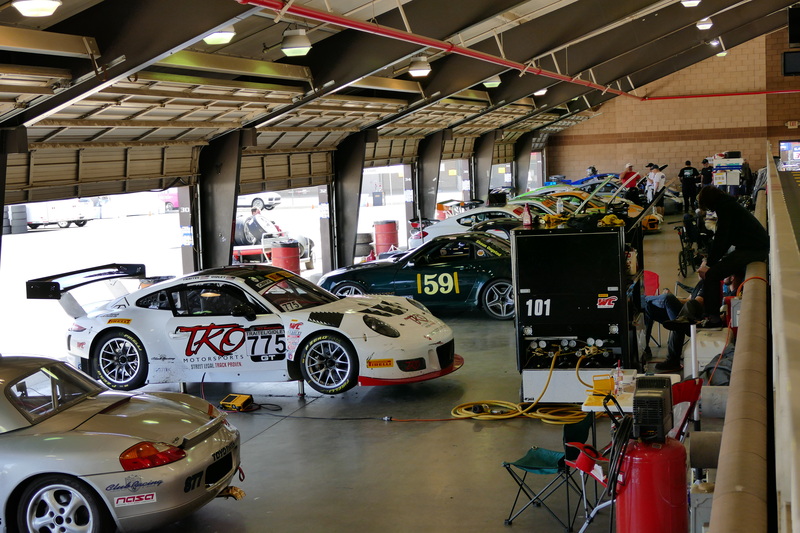 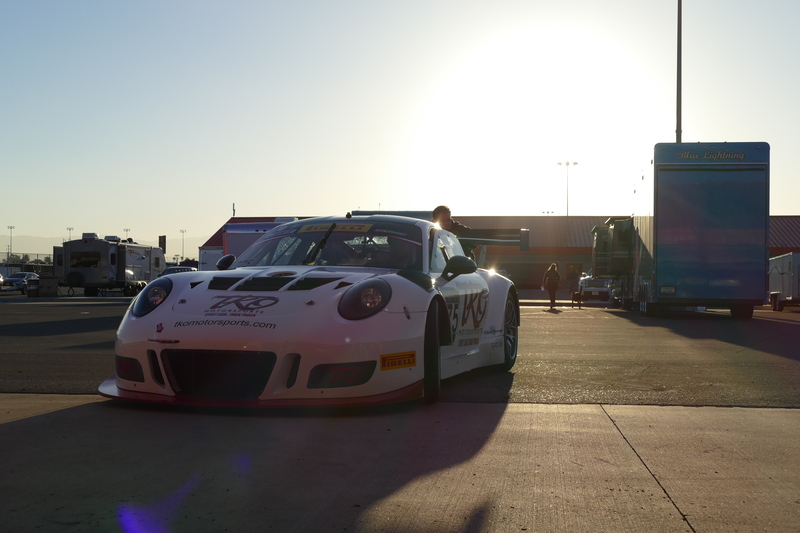 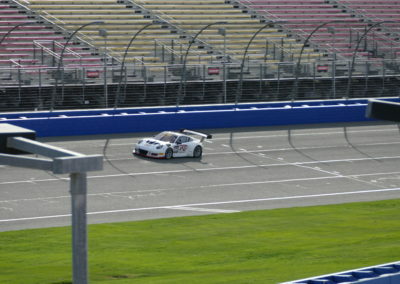 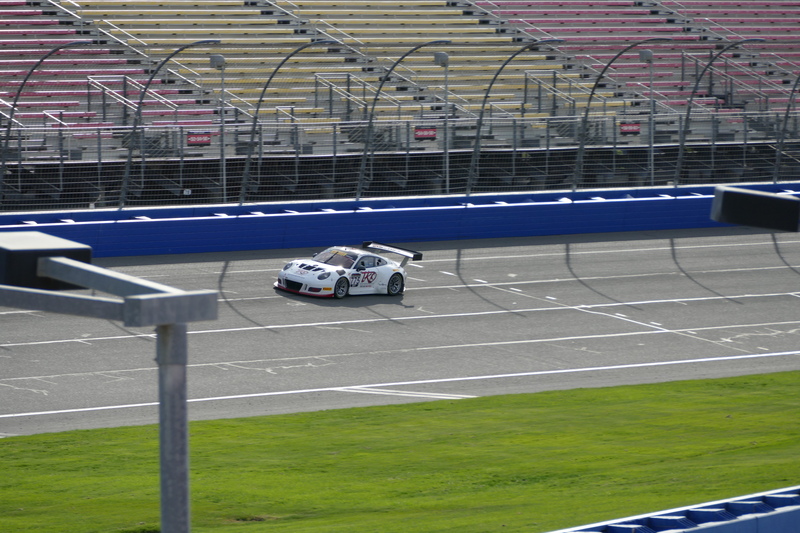 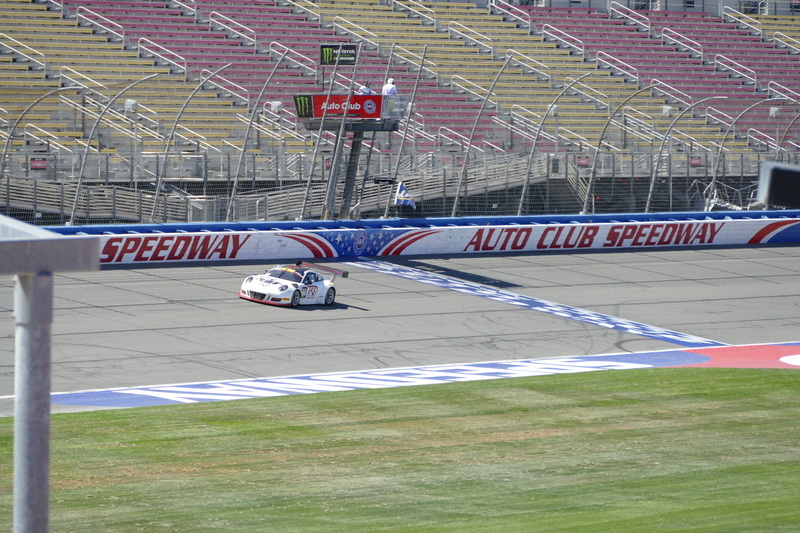 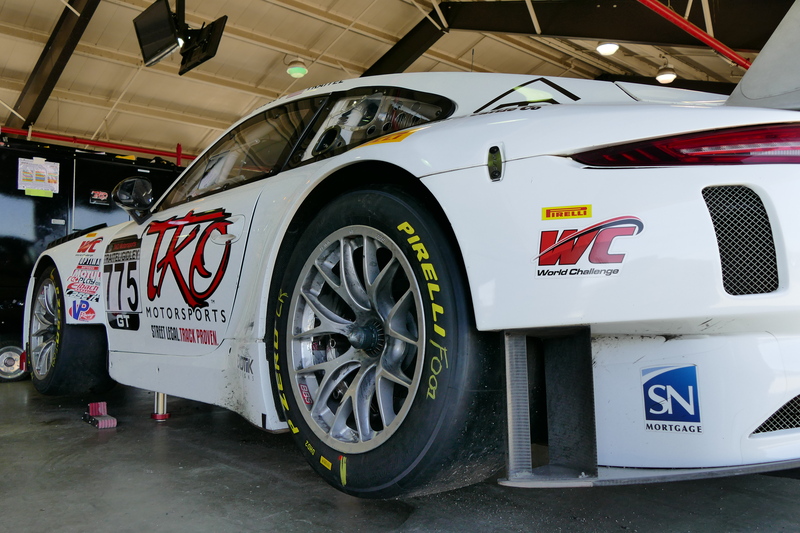 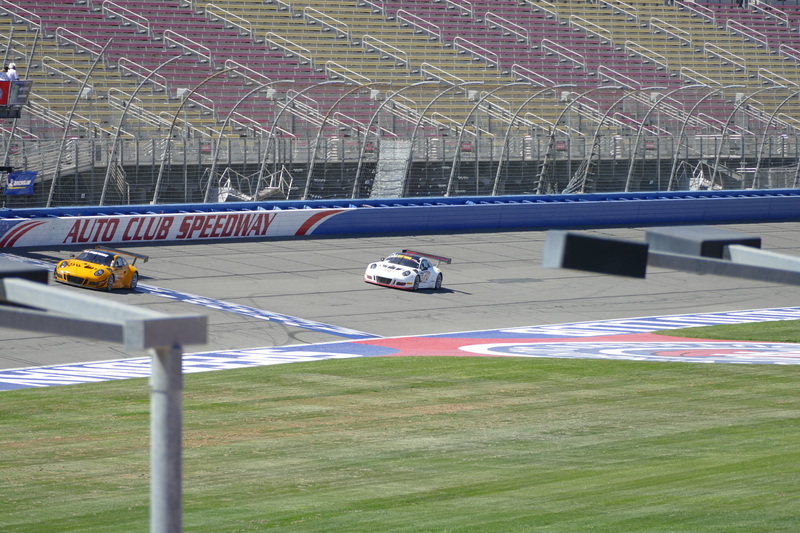 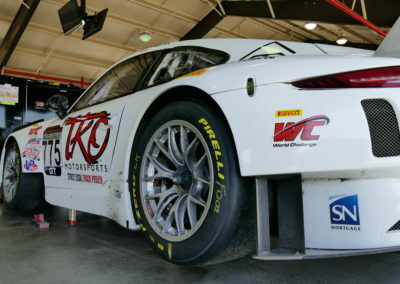 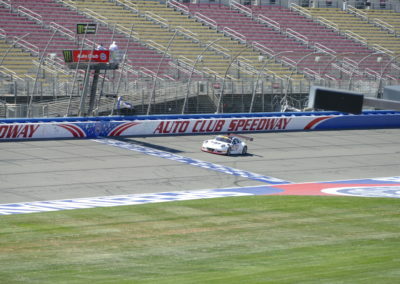 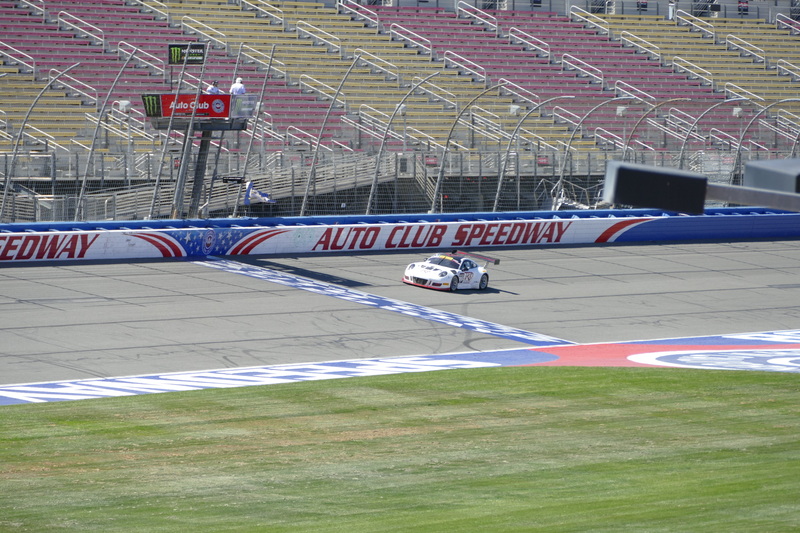 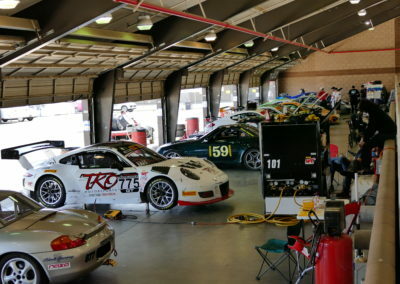 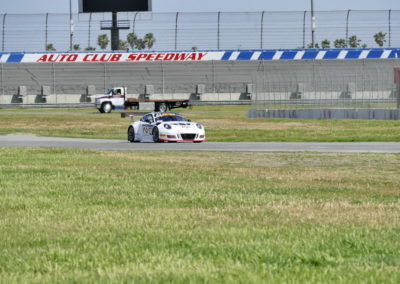 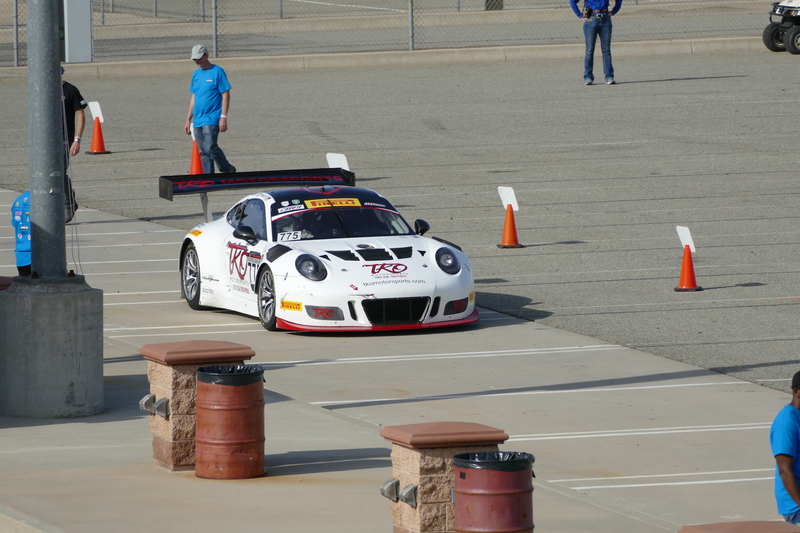 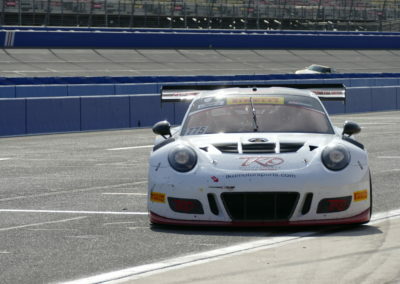 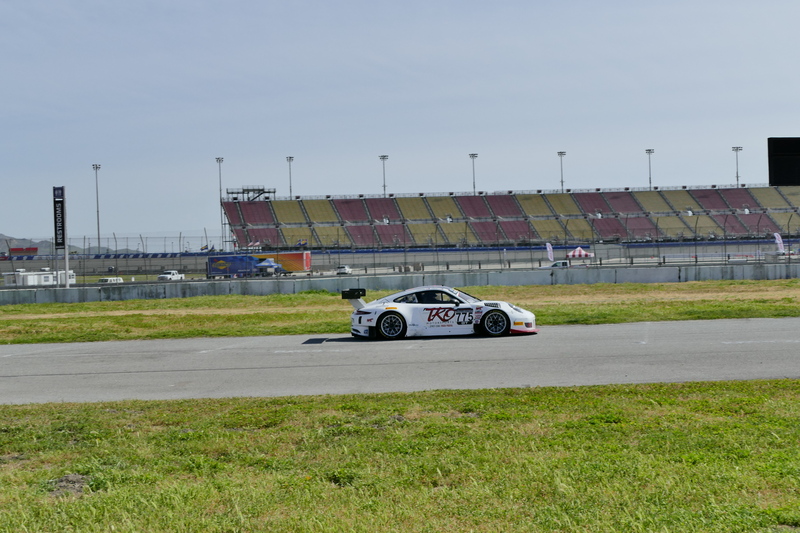 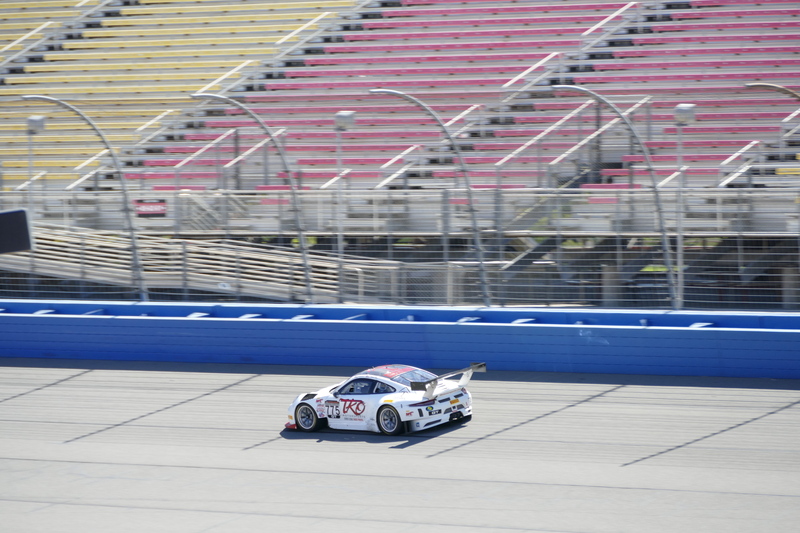 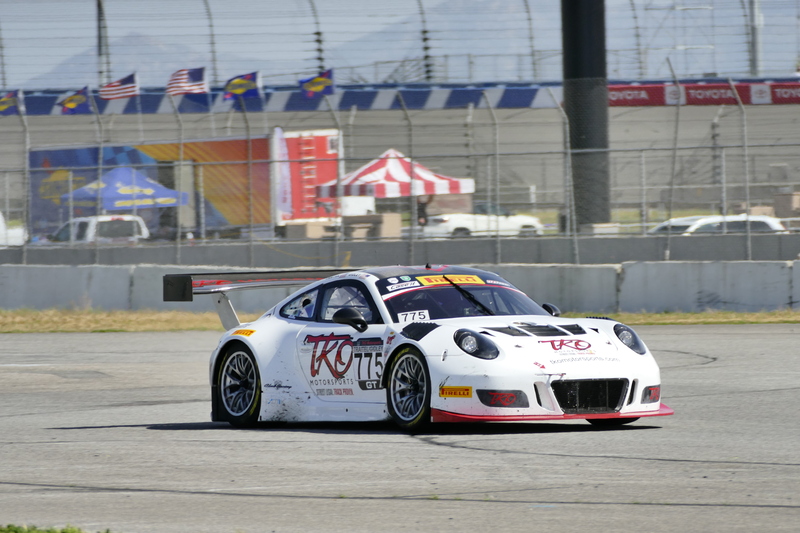 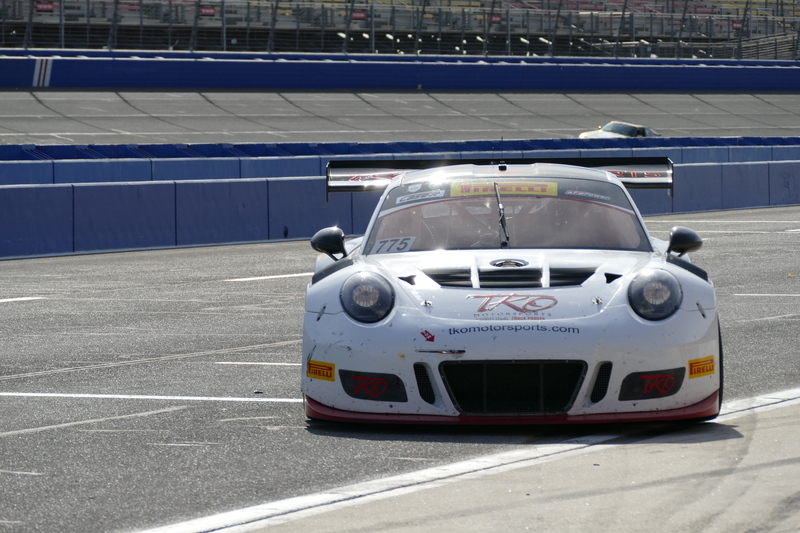 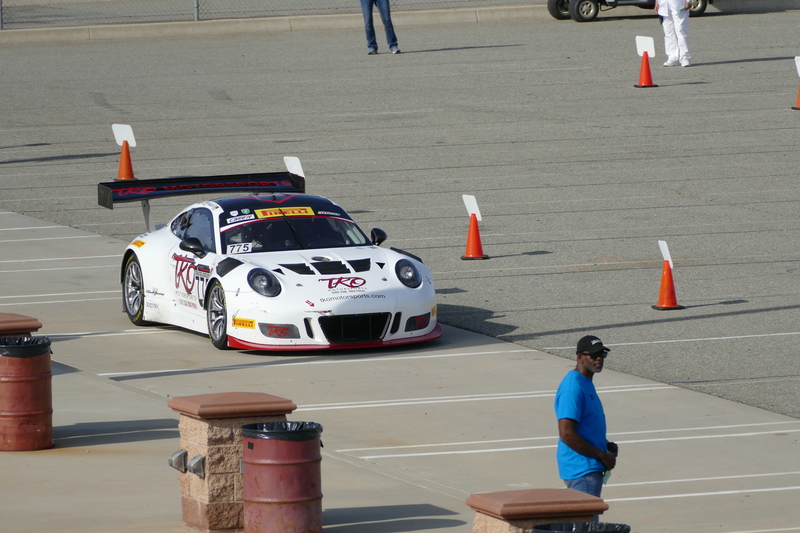 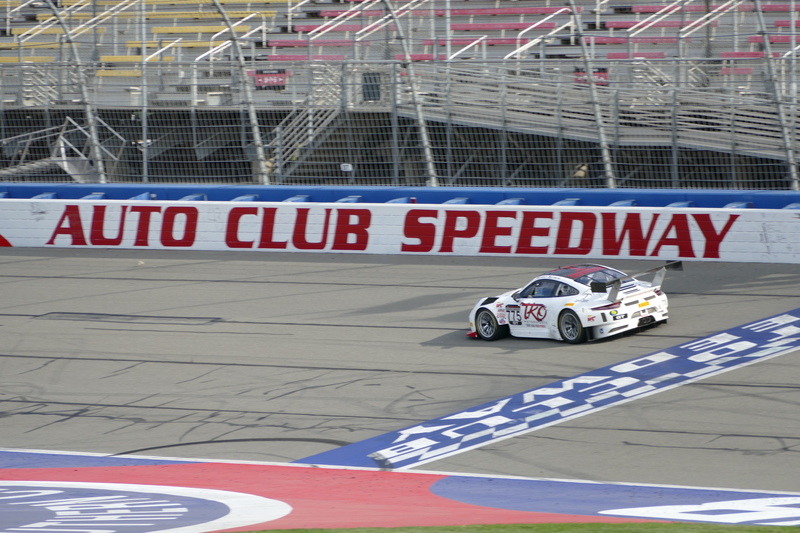 During the weekend of March 29, 2019 – March 31, 2019 the TKO racing team travelled to Fontana, CA to race at the Auto Club Speedway. 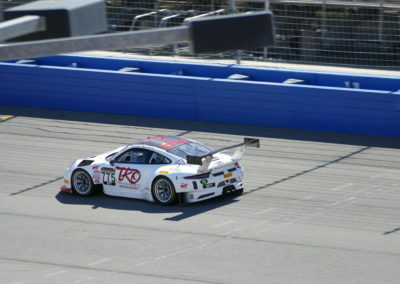 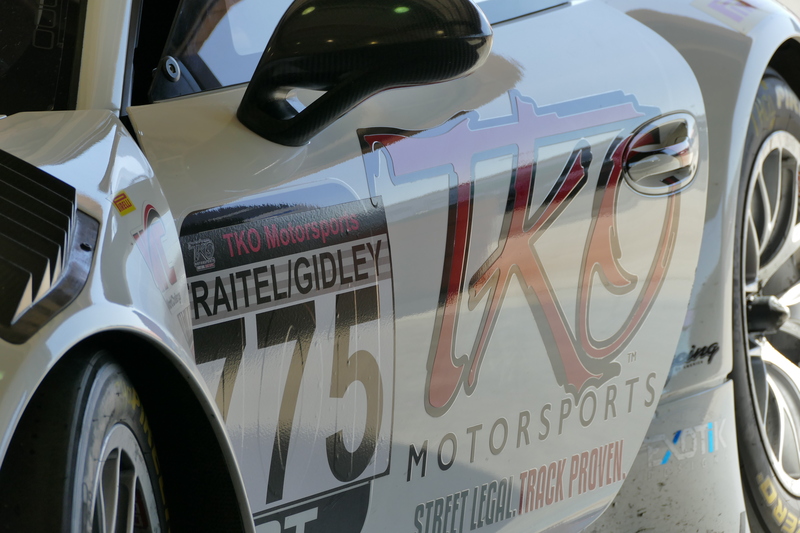 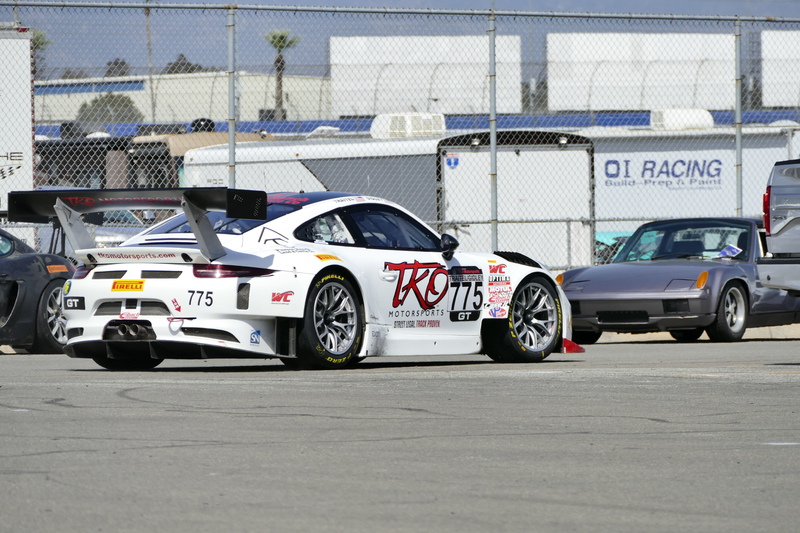 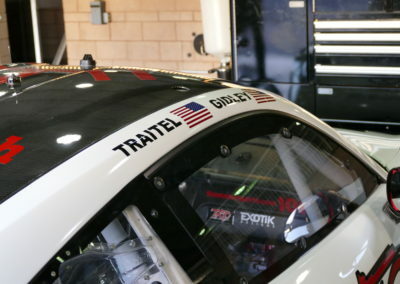 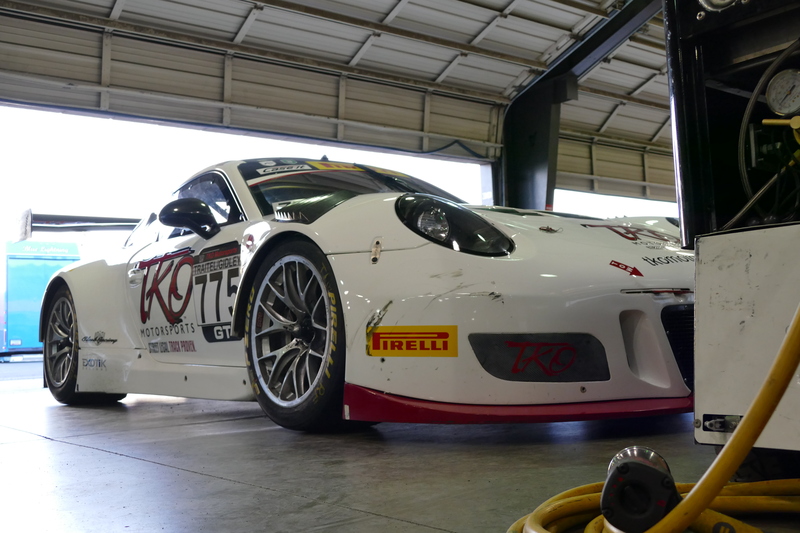 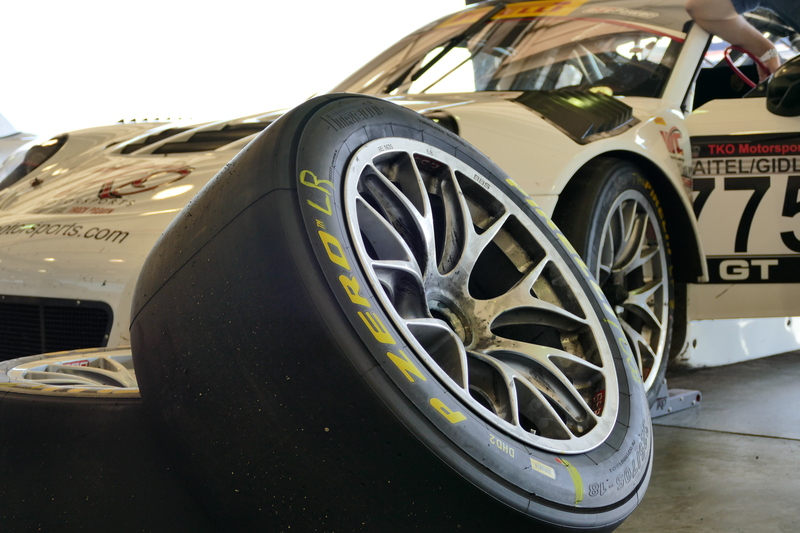 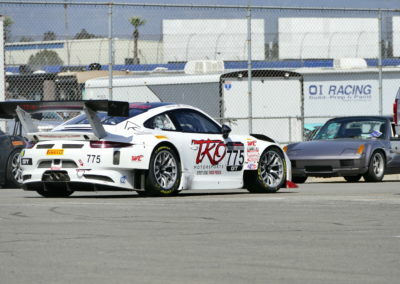 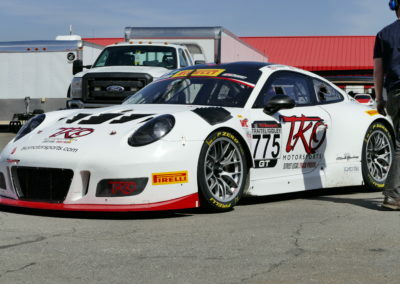 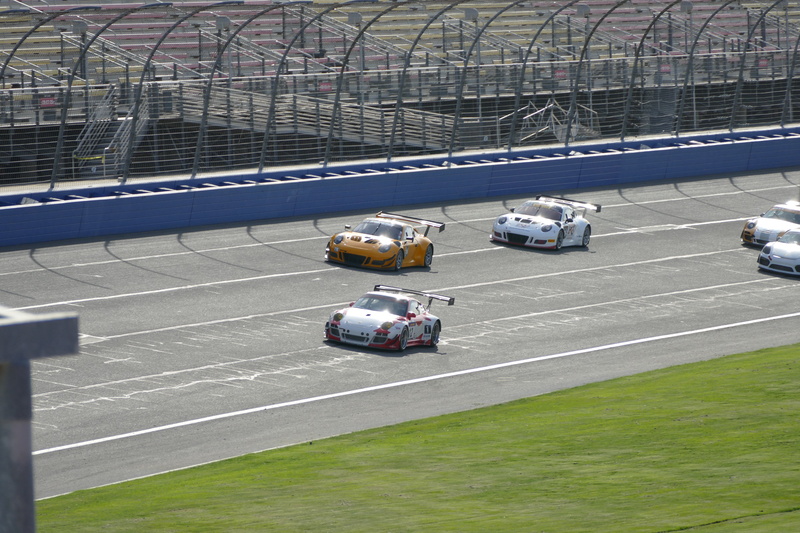 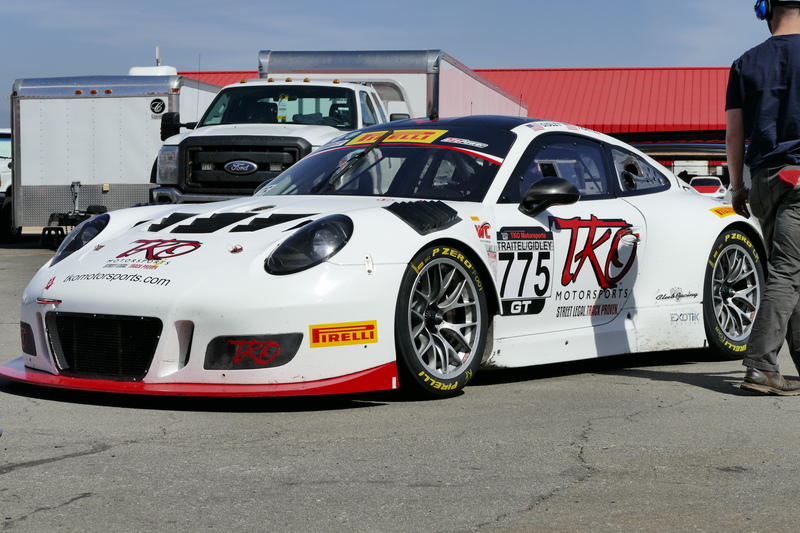 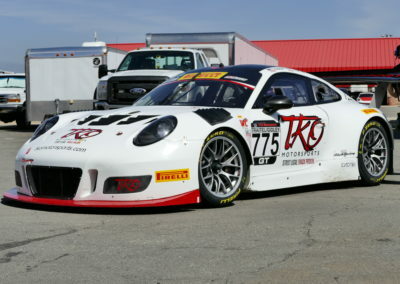 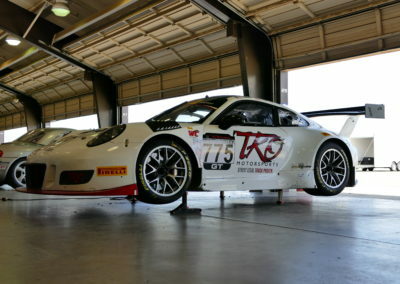 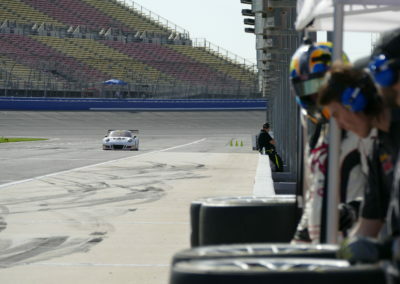 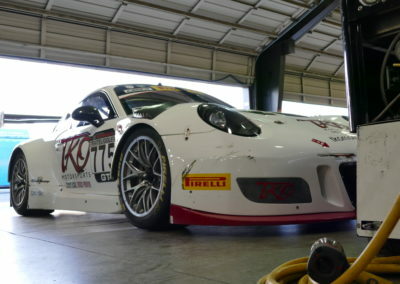 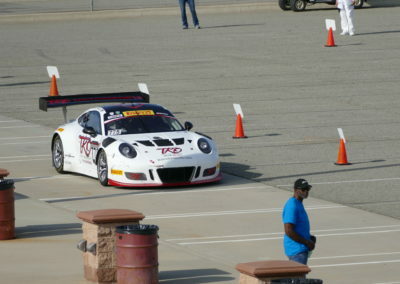 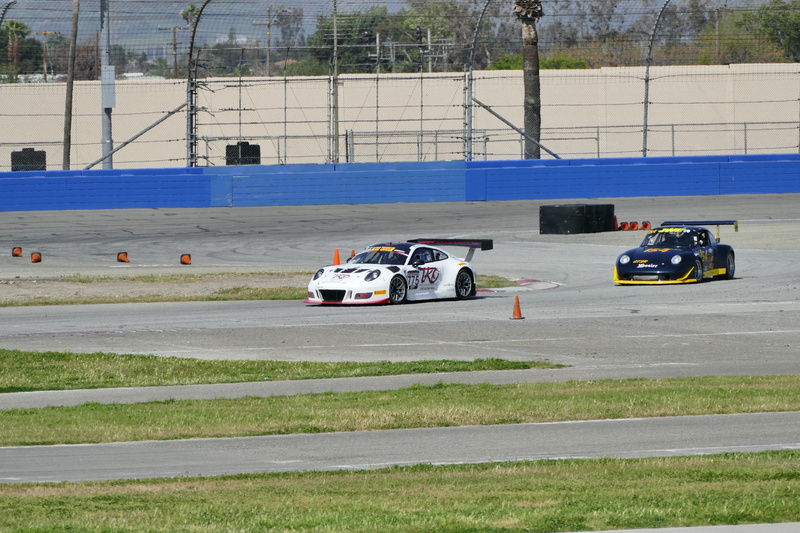 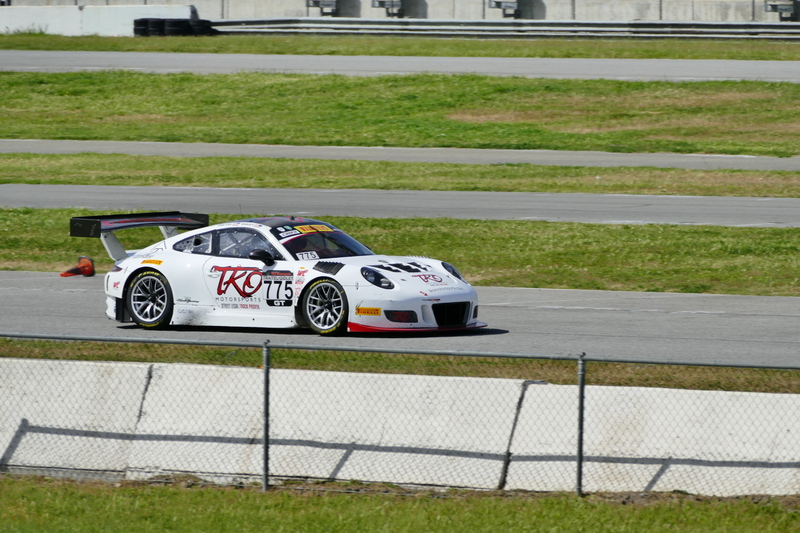 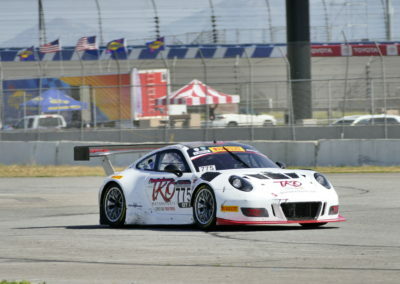 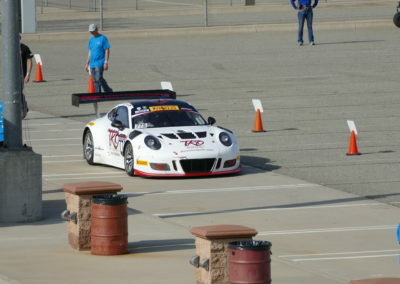 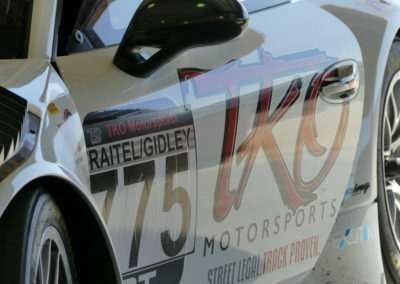 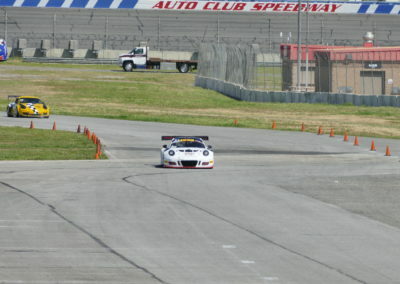 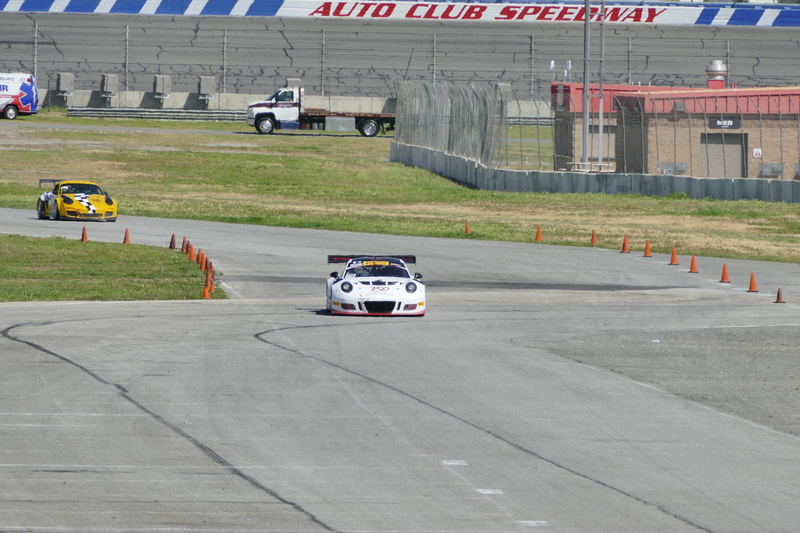 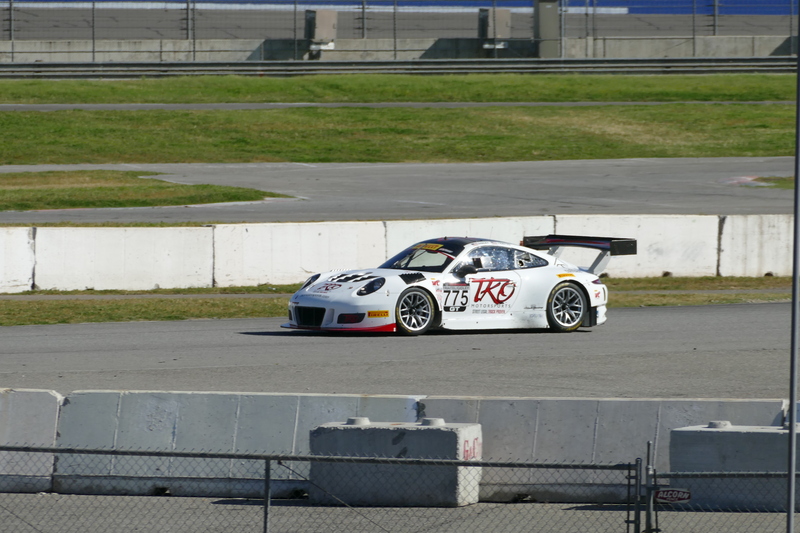 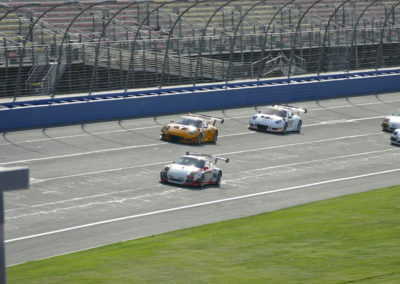 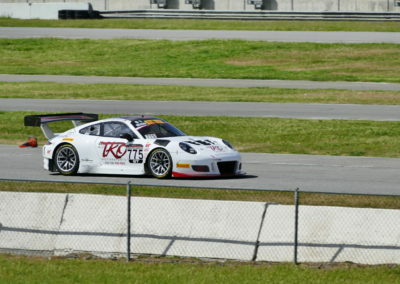 While there, TKO participated in the 2 Sprint races and 1 Endurance race.